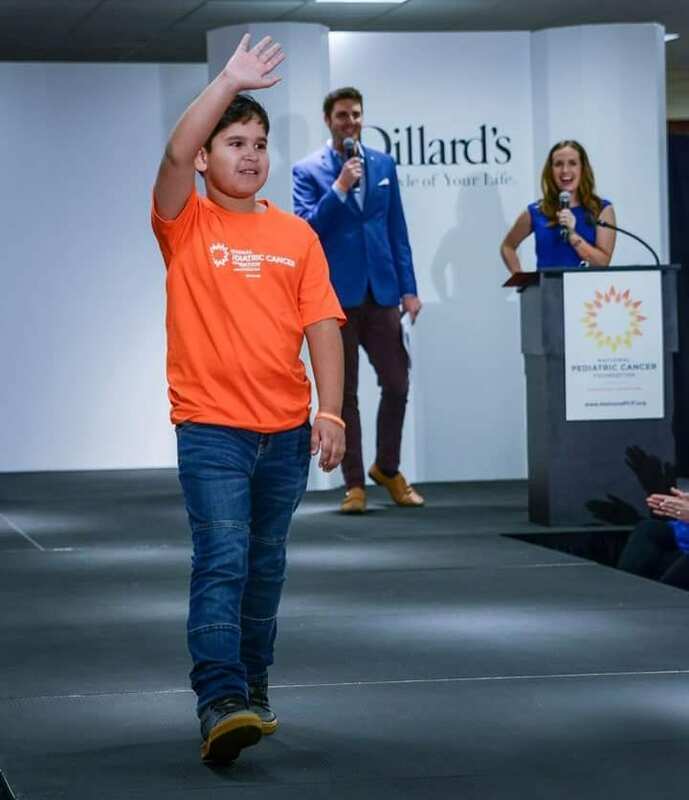 Hello – My name is Mateo Grattone and I am a cancer survivor. When Mateo was young he had a teeth infection and he felt tired all the time. 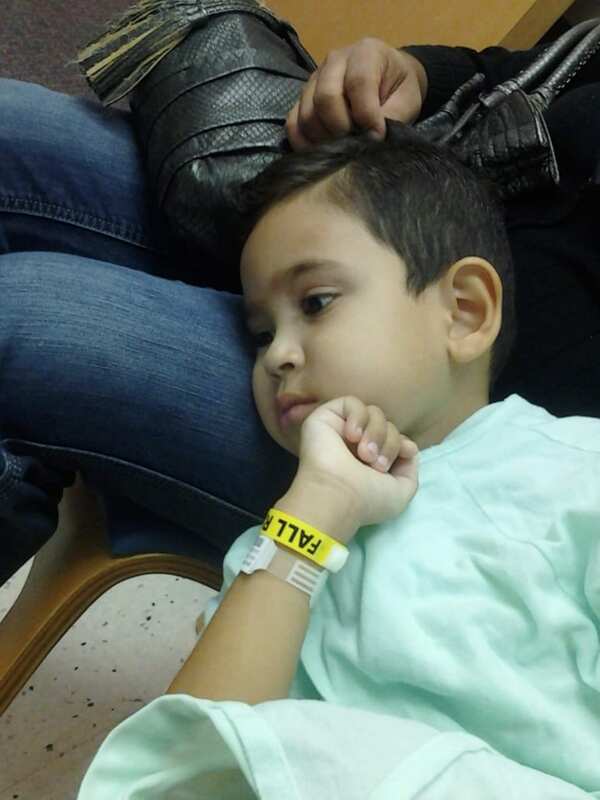 Cecilia, Mateo’s Mom, called his pediatrician first but they recommended to wait until the dentist fixed his teeth. Seeing him in so much pain wasn’t right. 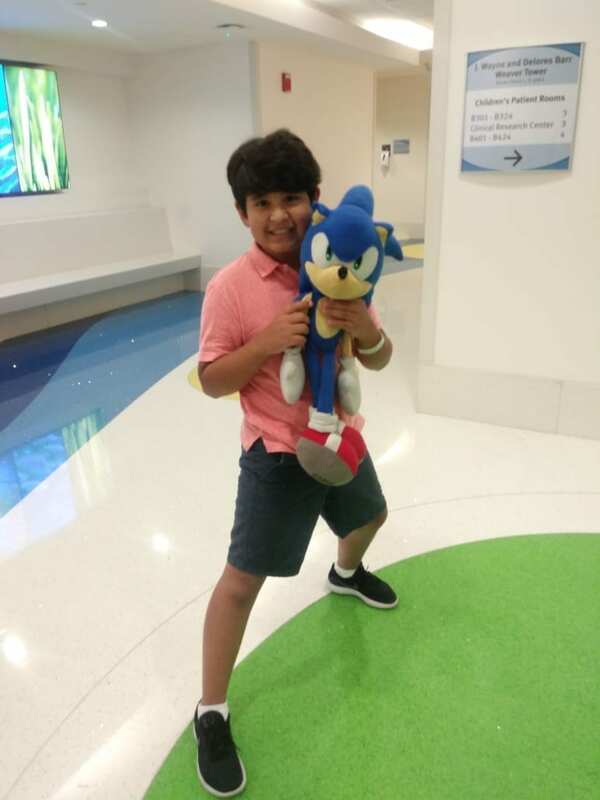 Mateo’s family immediately took him to the emergency room at Wolfson Children’s Hospital. Hoping to hear that Mateo’s teeth infection in 2013, was just that, a teeth infection. On June 26, 2013, at 6 years old, Mateo was diagnosed with Acute Lymphoblastic Leukemia (A.L.L.). He and his parent’s world was completely turned upside down that night. Their hearts were shattered when they processed the words “your child has cancer”. Doctor Sandler (Chief of Oncology) was the on-call doctor that night and he explained all there was to know about Leukemia. “We knew there was a plan and they could fix him”. Cecilia (Mateo’s mom) said, “We spend days, weeks and eventually months in the hospital. 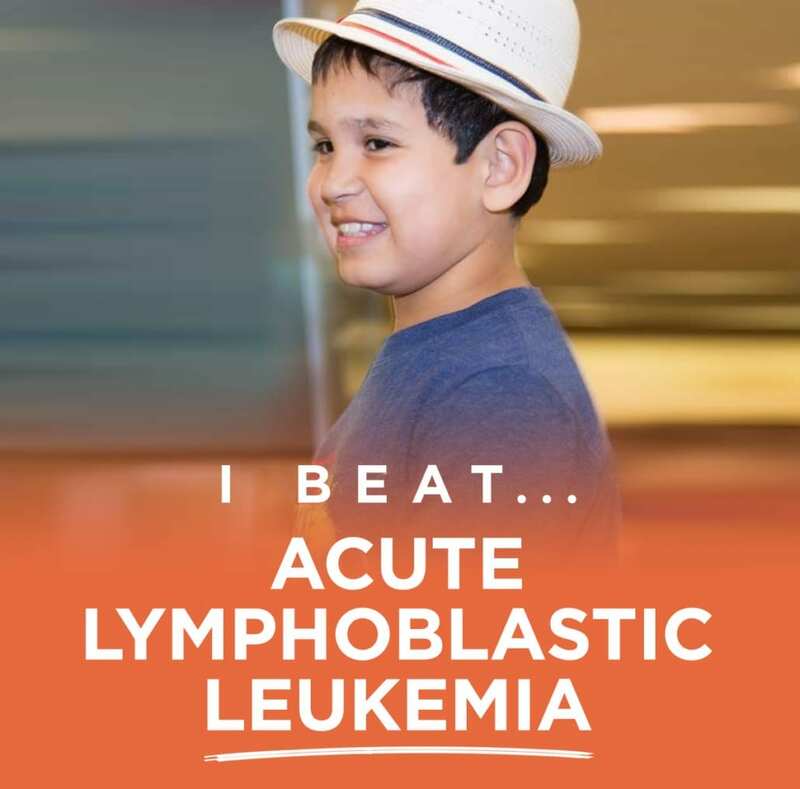 Battling leukemia and its side effects of the treatments caused other side effects and complications… high fever, pancreatitis, blood transfusion, radiation, and chemotherapy in order to completely beat leukemia. Living the toughest time of our lives.” Thankfully, Mateo is now in remission. 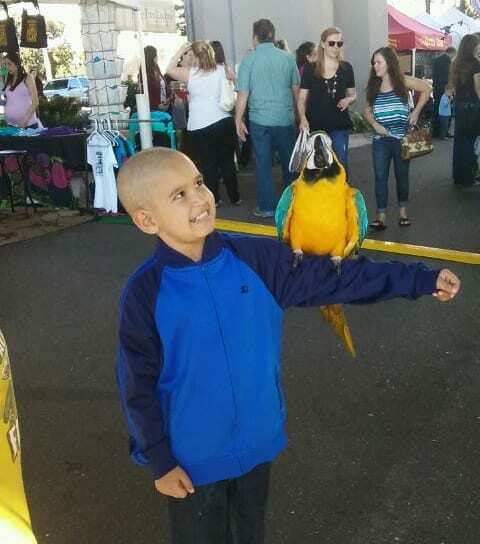 Even through Matteo’s toughest chemotherapy treatments, he demonstrated strength and courage every day. Mateo’s prognosis is now good. Fortunately, A.L.L. has one of the highest cure rates of all pediatric cancers. But, it’s a painful and scary battle for anyone to endure; let alone our sweet warrior. We will not stop until the world is pediatric cancer free so that kids like Mateo can have the gift of childhood they deserve. Your donation helps fund better treatments specifically for kids battling cancer.